The next regular monthly meeting, of Mickleton Parish Council will be held in Mickleton Village Hall at 19:00 on TUESDAY 16th April 2019 .The agenda for this meeting, can be downloaded here 04 Agenda 2019 (104.15 kB) . The minutes of the March 2019 Regular Meeting can be downloaded here, 03 Minutes March 2019 (91.14 kB) . NOTE These minutes are not the Official Minutes of the March 2019 Meeting unless and until approved at the April 2019 Meeting. The next Regular meeting of Mickleton Parish Council will take place on Tuesday 21st May 2019. 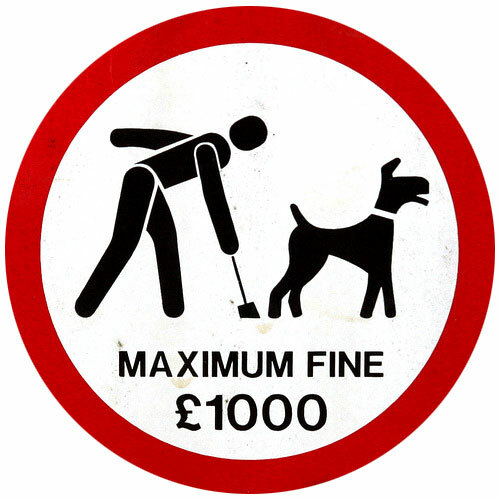 Mickleton Parish Council has recently received a number of, well justified in our opinion, complaints regarding the increasing amount of Dog Fouling in the village. 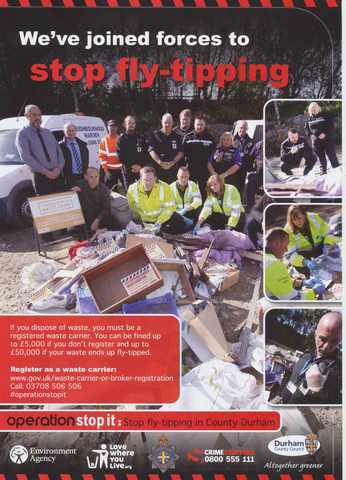 Read more: Dog Fouling in Mickleton. Read more: The Save a Life Project.